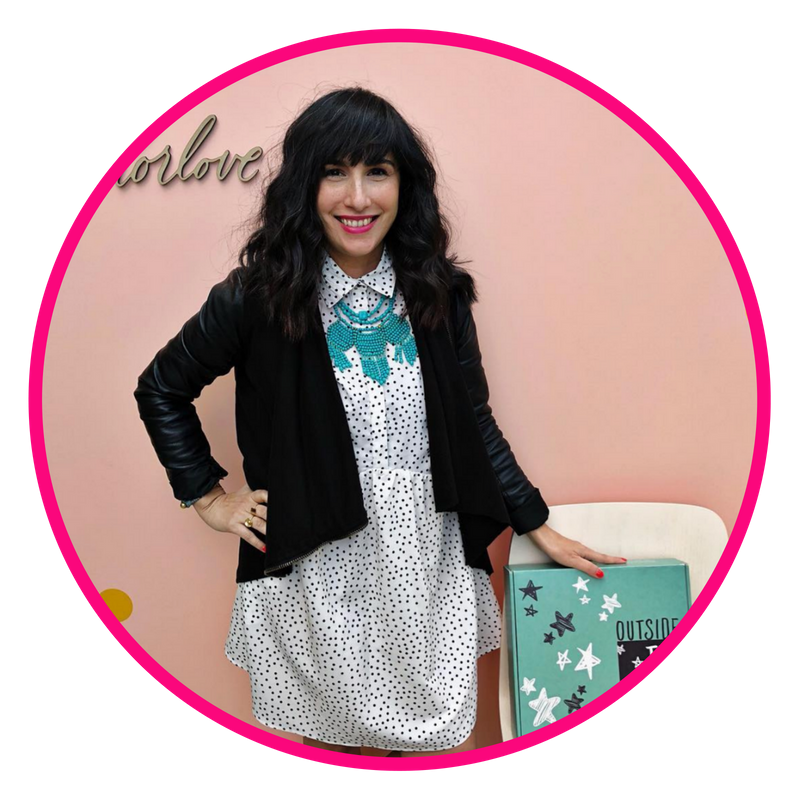 Elizabeth Quintal is a blogger, business owner and mom. She runs a blog and community, Cheeky Days, and runs a subscription box business called Outside The Box. Outside The Box is a subscription box to empower kids through play to give back and create change. Elizabeth's mission is to provide families a simple but meaningful way to give back to the community by delivering a curated box every month with a new theme always focused on sharing the value of dreaming big and giving back. READY TO JOIN elizabeth + OTHER AMAZING WOMEN?